The “Hitters Helper” was developed and patented by Javier Fierro, a former professional baseball player, respected hitting instructor and coach to both boys and girls throughout Southern California and the Midwest. His desire was to create a simple and effective tool to train hitters in developing the proper techniques when holding a bat as they prepare to hit a ball. The Helper is an innovative device that slips onto either hand (or both hands if desired) of a hitter. It is designed to help train baseball/softball players of all ages on how to properly hold a bat, so as to achieve maximum results when hitting a ball. The Helper achieves its results by training hitters to correct the basic problems encountered by all hitters, that of gripping/holding the bat too tightly and holding the bat in the proper location in the hand. The “key” to Helper is the utilization of a “block” that serves the dual purpose of limiting the amount of “pressure” a hitter can place on the bat (when gripping it) while guiding the bat into the proper position in the hitters hand, on the fingers. Use the Helper on your “top hand” to help prevent “rolling over” your wrist. 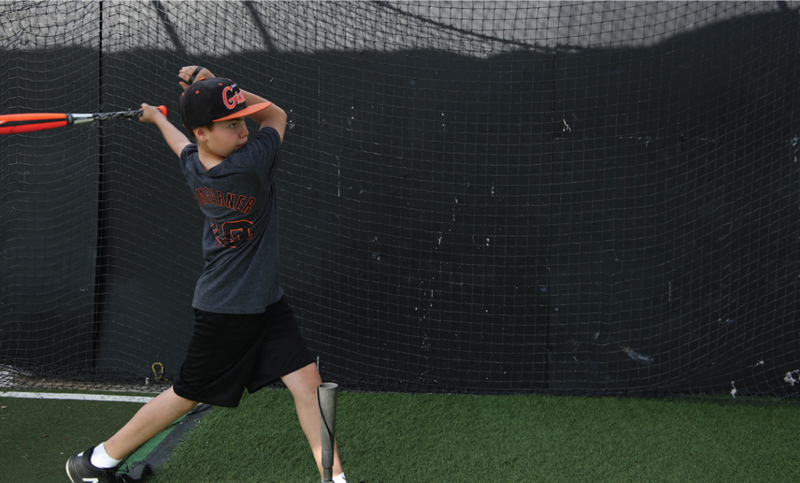 Using a Helper on your “bottom hand” will improve your bat speed. Who can benefit from using the Helper (? ), boys and girls, men and women from beginners to seasoned veterans who play softball, baseball and golfers* who use the “baseball” grip. Some players will take to using the Helper immediately, while others become comfortable after using it for a short while to get use to its feel on the hand. Once they do, they find their ability to gain a more precise feel for the proper grip and position of the bat in the hand, leads to improved contact with the ball. 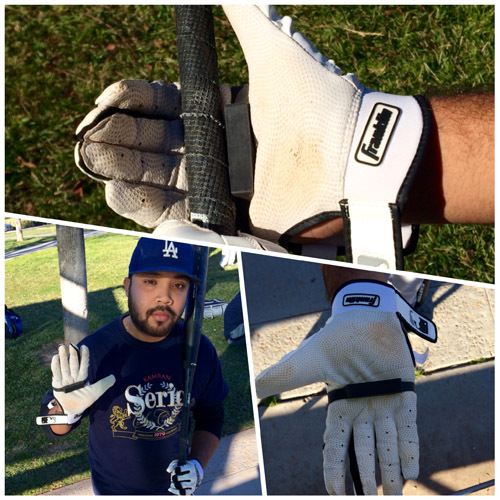 For you golfers, who use the baseball grip, the Helper will improve your driving distance off the tee ( long game). It also helps reduce the tendency to “hook” or “slice” the ball. We advise golfers to go to the driving range and practice driving balls to get comfortable with the feel of the Helper on their hand before going out to play a round of golf. Baseball programs with players using the Hitters Helper! Please leave us a message by “clicking”, the Contact Us button below. Copyright © 2018 |Hitters Helper. All rights reserved.